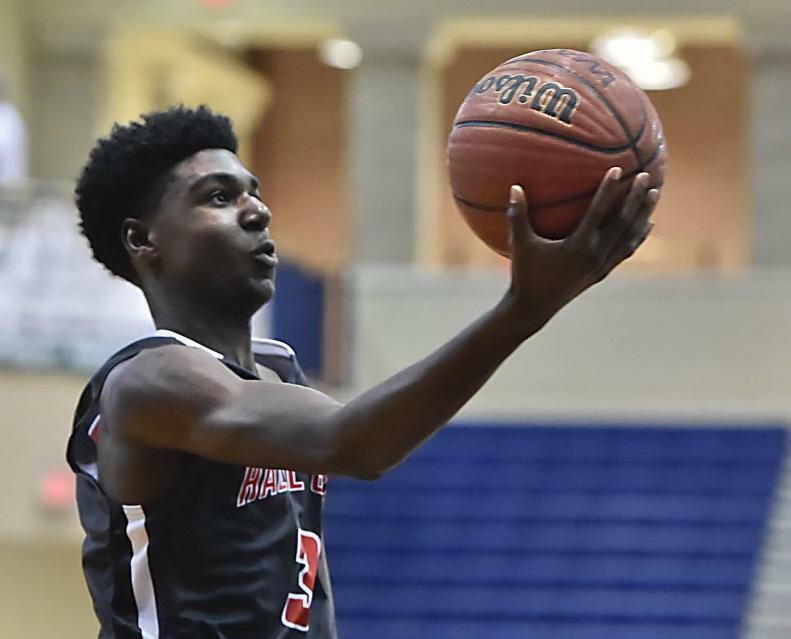 Providence College kept the offers rolling during July by offering 2019 Hazel Green, Alabama point guard Kira Lewis. Kira Lewis is a highly touted point guard and consensus top 100 recruit for the 2019 class. He currently ranks 88th on Rivals and 75th on 247Sports. ESPN only has ranks for the top 60 for the 2019 class but Lewis will sure to be included once they flush the rest of their rankings out. Lewis currently stands 6’3” and about 160 pounds. As with most of the young high school recruits, his weight will eventually catch up to his height as his body continues to develop. 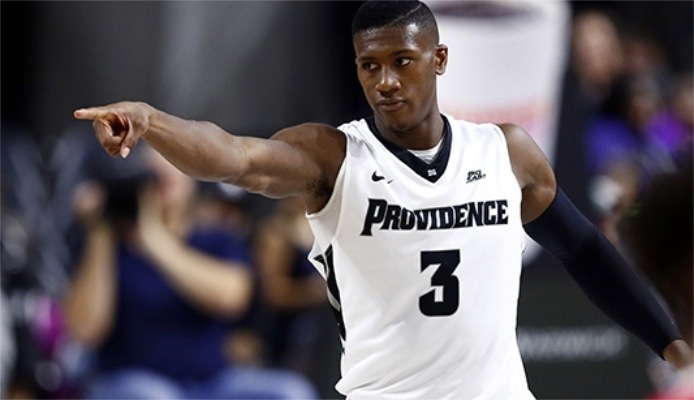 As has been the case with most of these high school players from down South, Providence seems to be the only school from up in Northeast putting in the work and recognizing the ability and potential of this talent pool of players. The rest of the schools offering Lewis right now are from down South looking at kids that are closer home to their respective College. Cooley gets kids from all over. Just look at the 3 Seniors on this year’s team (Holt was a transfer from Indiana so I’m not counting him for this recruiting tidbit). Cartwright (Compton, CA), Bullock (Hampton, VA), & Lindsey (Murfreesboro, TN) are the 3 four-year players for this year’s team and none of them hail from the Northeast. Here’s some highlights to wet your beak on the Junior. My first impressions from his highlights is that he is very long, which means he still might not be done growing yet. It’s always a bonus when a guy can develop his skills as a guard (dribbling/passing) and then carry those skills over into a forward position to form a kind of point forward hybrid player. Of course, he could just be a very well sized guard, which is most likely what’s going to happen. He has a natural shooting ability with a soft touch and I think he can excel as a slasher with his size and length in the future. These highlights look like they’re from the next year for Lewis. You can already see the growth in his game and in his body. Lewis looks much more explosive and uses that in his first step to get by his defender immediately. 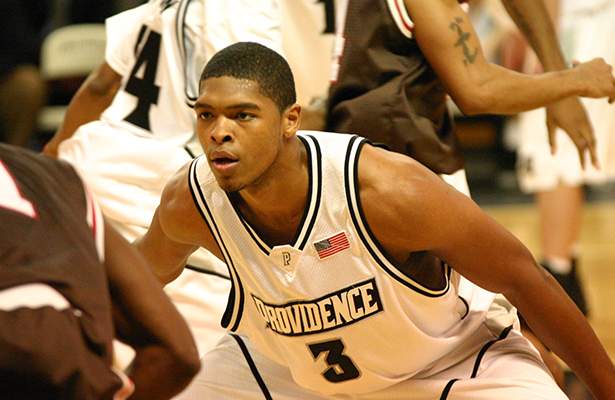 He also displays a nifty little up-and-under move (one of my personal favorites) that he can use on smaller guards.